The Noble Outfitters Balance Riding Tight offers optimum performance in the saddle combined with superior comfort. These breeches have an innovative design, made from high-recovery stretch fabric that gives the most flattering fit you'll find in a riding tight. 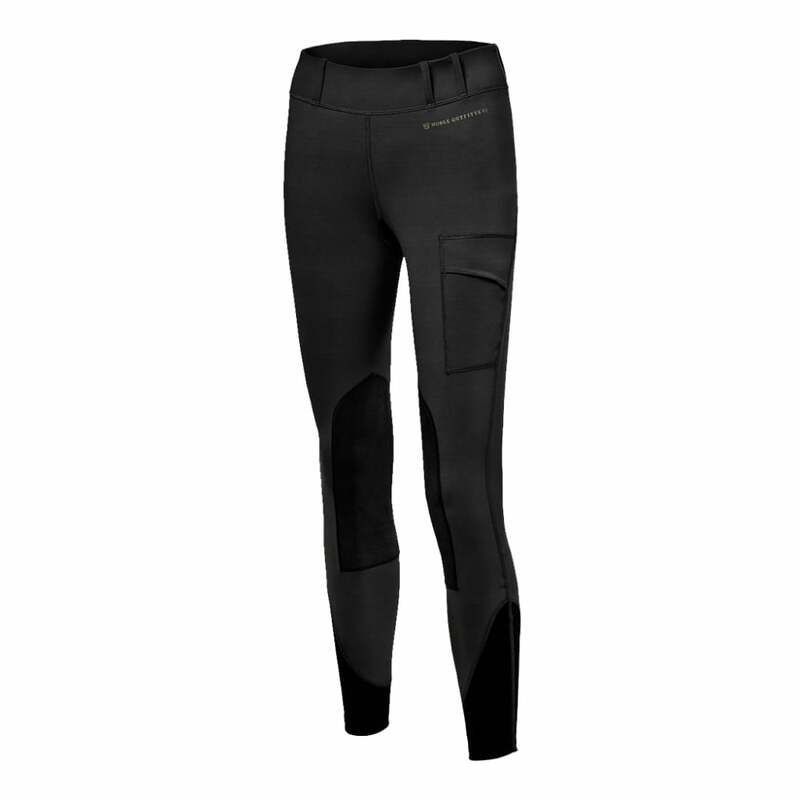 These popular breeches are similar in style to exercise leggings but with enhanced features to ensure ensure comfort and stability in the saddle. The stretch ankle allows for a smooth, flattering fit beneath long boots and chaps.